Social housing can be treated as a form of infrastructure that creates a viable base for private investment, according to new research into the private housing market failings. The Australian Housing and Urban Research Institute (AHURI) developed research of persuasive and credible cases for social housing, suggesting that policy makers adopt pragmatic techniques, such as cost-benefit analysis, to promote social housing values. Lead researcher from the University of Tasmania, Dr Kathleen Flanagan, said housing “can obviously be seen as infrastructure in that it allows labour to be productive”. The report, however, warns that solely conceptualising social housing as a productive infrastructure risks excluding valuable aspects of social housing that are not as easily quantified or monetised. It can be understood as something that enables the delivery of economic or productivity outcomes or essential services. AHURI added that historically, government intervention is accepted as necessary and appropriate during times when the Australian housing market has failed to provide for people on low incomes, leaving them without suitable housing options. It added that there is currently widespread recognition that the private housing market is failing to meet housing needs of a growing proportion of households. The impact of this extends beyond people targeted by present-day social housing systems. 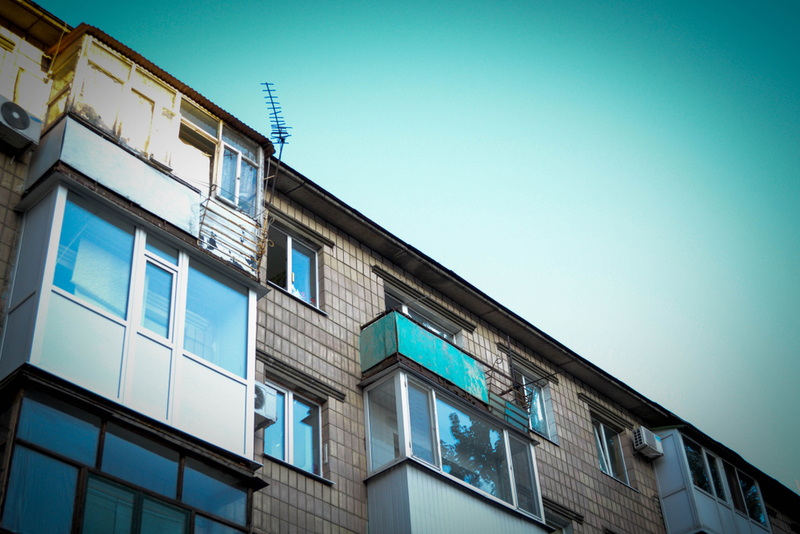 The report argues that infrastructure analysis of social housing should consider broad ranges of economic and social outcomes possible for households of lower-income.